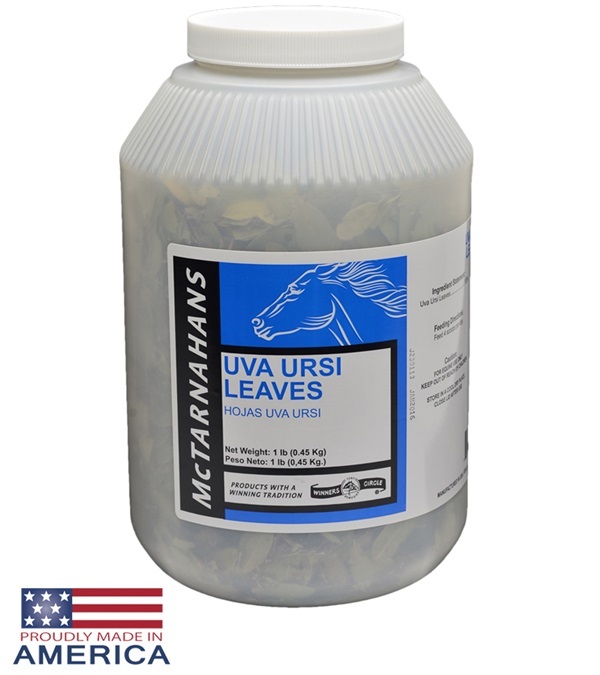 McTarnahans Uva Ursi Leaves 1 lb. 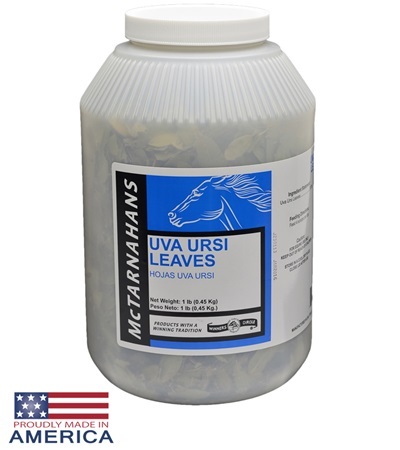 - Jacks Inc.
McTarnahans® Uva Ursi Leaves 1 lb. 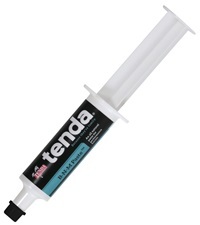 These natural diuretic leaves are a remedy for kidney problems. 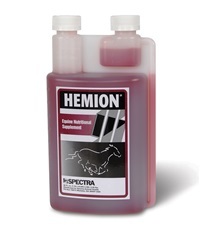 Also soothes, tones and strengthens the urinary system. 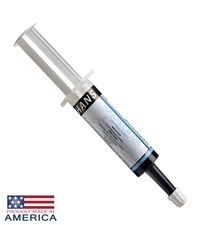 McTarnahans® Haarlem Oil 10 ml. 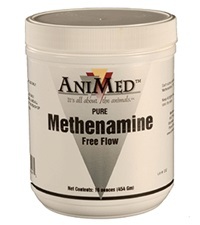 AniMed™ Pure Methenamine Free Flow Powder 16 oz. 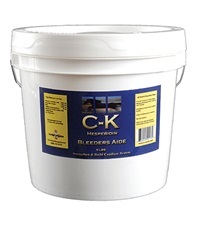 C-K Bleeders Aide 5 lb.